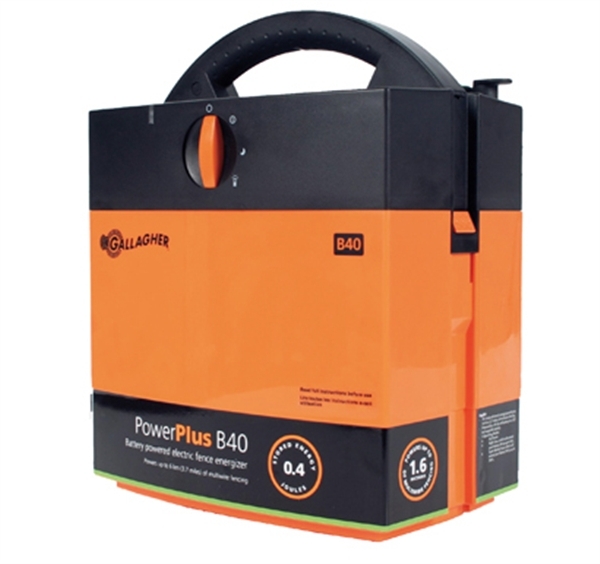 The B40 is probably the most economical energiser on the market today. Optional solar panel to further extend battery life. This energiser has a 2 year warranty as standard. However, if you register it online with Gallagher, the warranty is extended to 7 years for FREE!